Your wedding day is one of the most special and memorable of your life. Hiring a wedding planner gives you time and energy to enjoy all the best bits leading up to your wedding, whilst handing over the reins to someone who can make it all happen. Whether you have a detailed mood board and a list of dream suppliers or no idea where to start, I can work with you both to create and plan your big day. I'm meticulous on detail, hunting down the best suppliers and finding ways to make your day unique. 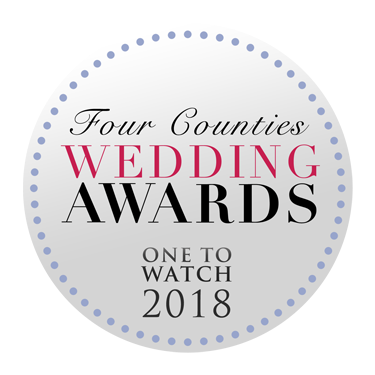 I have exceptional planning skills, with over 15 years of experience producing and managing show-stopping events and a huge passion for weddings. So if you're a little daunted by the process or would just prefer to kick back and enjoy being engaged, then I'm here to create your bespoke, beautiful and unforgettable day.